This is the last segment in our 3-part series about going green this summer. You can catch up by reading about how to go green at work this summer and how to green up at home during the heat of the summer. So now you are thinking about ways to implement green practices at home and at work to have a green summer and there is no reason to drop the ball this summer on vacation. There are plenty of things you can do while on vacation to help the planet and have a green summer. The less distance you travel means the less carbon emissions you’ll generate and the more time you’ll have to relax, so look for nearby parks, campgrounds and motels to green your summer vacation. Staying close to home will also give you a greater appreciation for your surrounding area while helping you to have a green summer. Also consider how you travel. If you’re staying close to home driving makes sense, but if you’re going on a lengthy road trip, it may be worth considering renting a more fuel efficient car or a hybrid vehicle, and don’t forget about options like trains – oftentimes you’ll have access to Wi-Fi and you’ll greatly reduce your carbon emissions. If you’re roughing it, try to use LED flashlights and lanterns to have a green summer vaca since these devices use less power and last longer than other types of portable lighting and are oftentimes brighter too. Wind-up or shake lights and radios are alternative options that will reduce your carbon footprint and work just as well as battery-powered versions. 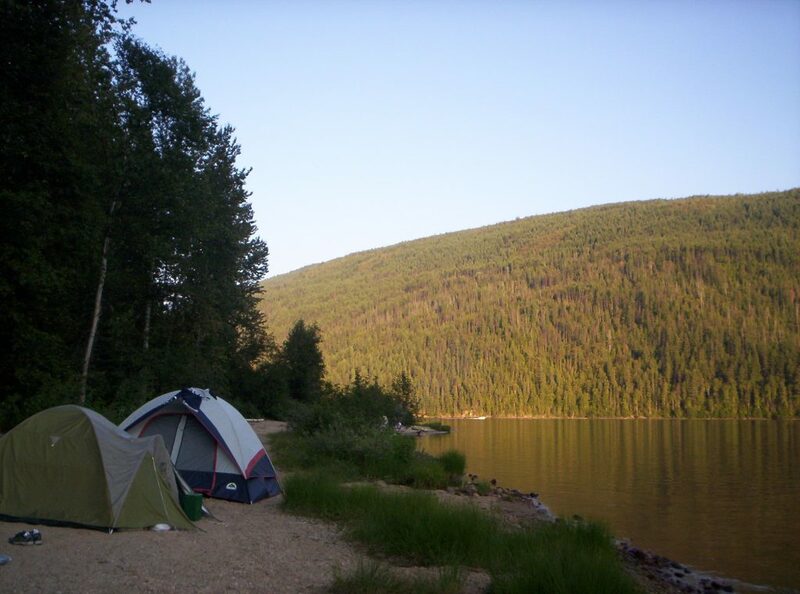 It can be tempting to use paper plates and single-use plastic utensils when on a picnic, camping or renting a vacation house, but if you want to have a green summer vacation, just say NO! If you go camping bring reusable plates and utensils and if you rent a place try to find a furnished option or bring your own dining gear. By using plates and utensils that can be used again and again, you will generate less landfill trash or recyclables making for a green summer. Everyone knows the importance of slathering on sunscreen to prevent painful and damaging burns, but before you reach for the tube of sunscreen make sure it is a type that is good for you and the planet. Sunscreens are often petroleum based and full of chemicals that are harmful to marine ecosystems so when sunscreen-soaked swimmers enter the water these chemicals rinse off. Injecting these chemicals into the water can have damaging effects on marine animals and their habitats, and it only takes harm to one species to throw an entire food chain into distress. Have green summer and avoid sunscreens with nanomaterials and oxybenzane and petrochemical active ingredients since these are not good for you or the planet. What Do YOU Do to Go Green on Vacation? Staying local, making responsible travel decisions, using green and reusable products and selecting a sunscreen that is safe for you and the environment are just some examples of ways you can go green this summer while on vacation. What do you do to stay green on vacation? Let us know in the comments!